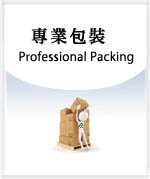 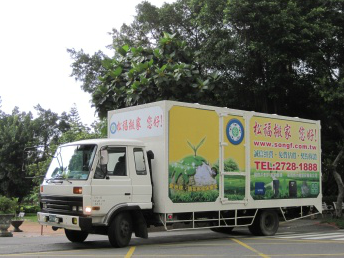 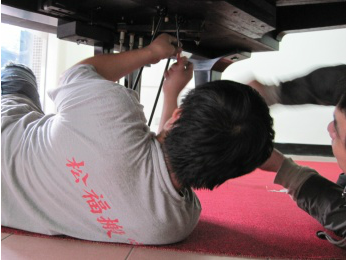 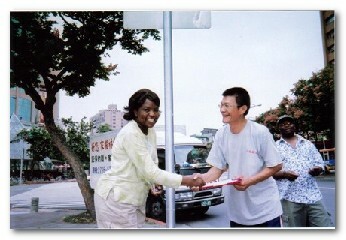 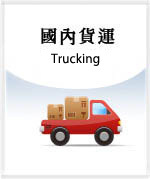 Song Fu Moving & Trucking Ltd. was established in 1983. 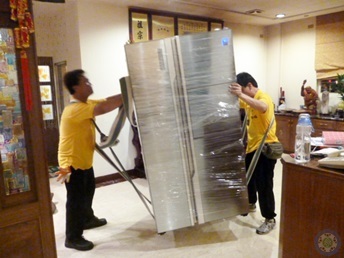 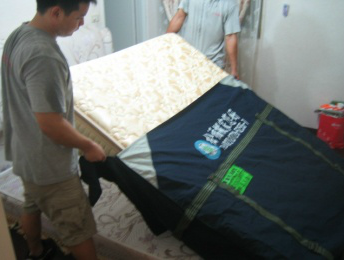 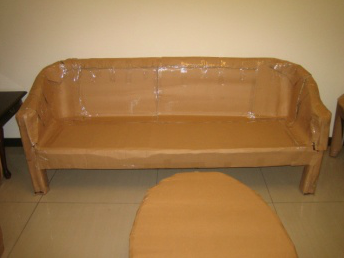 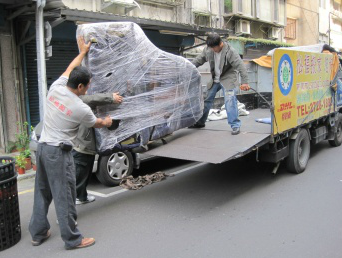 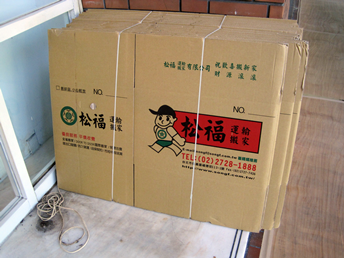 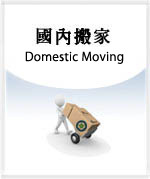 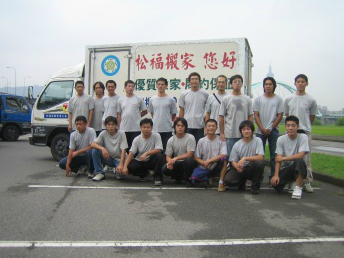 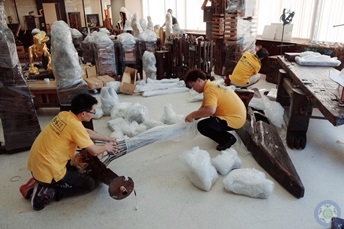 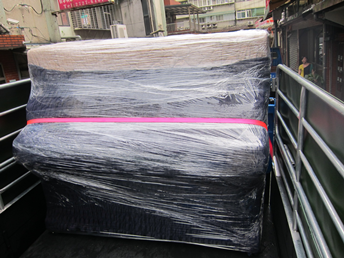 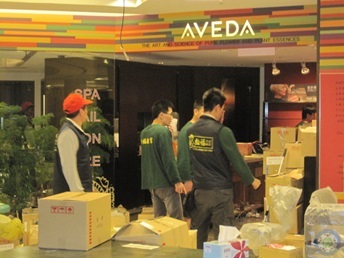 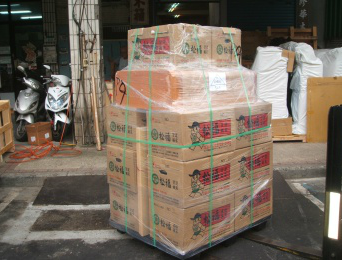 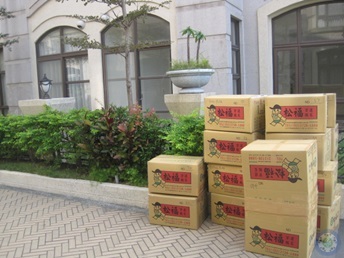 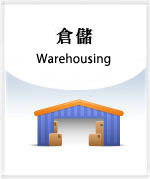 Our movers are professionally trained, and we have more than 50 trucks to offer various moving and trucking (Full load or LTL freight) services in Taiwan. 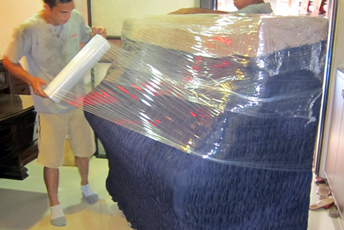 With over 30 year experience of moving, trucking and packing, you can rest assured when we take care of your shipment or move. 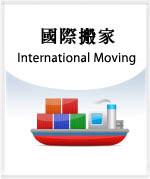 In 2014, we have joined the organization International Association of Movers (IAM), and provide more international resources for high quality moving.